The Safety You Need. The Luxury You Want. 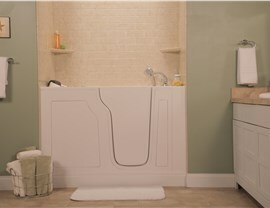 Age in place safely and maintain your independence with a top-rated walk-in tub. 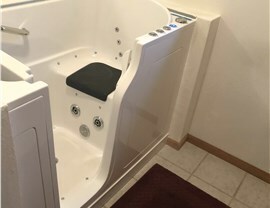 If someone in your home has trouble getting in and out of the tub, our Colorado walk-in tubs could be the solution they need to enjoy a safer, more convenient bathing experience. 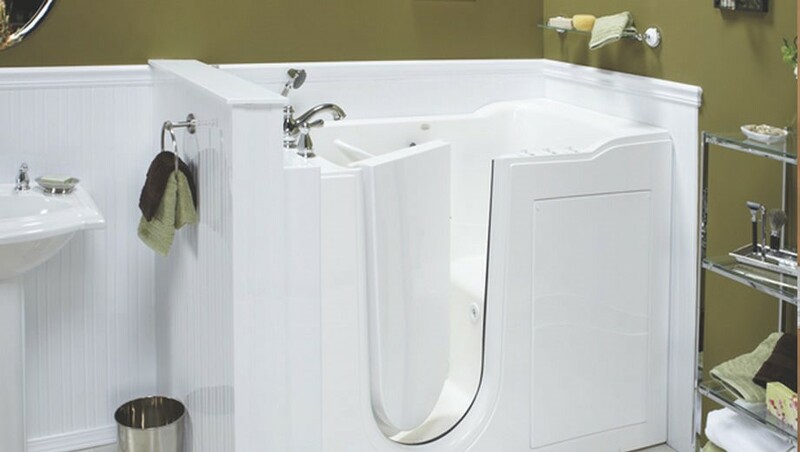 Our accessible tubs boast impressive safety features that make it easier for homeowners to age in place and maintain their independence. 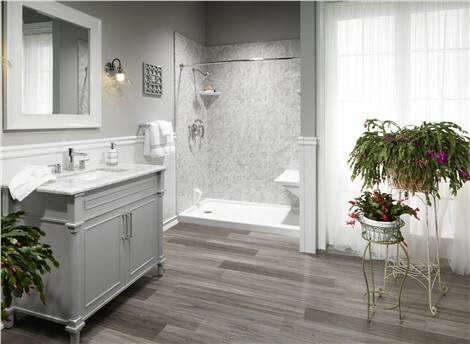 Bordner has provided exceptional bathroom remodeling services since 1987. Our commitment to quality has earned us an A+ accreditation from the Better Business Bureau and our place as one of the area’s most trusted home improvement companies. 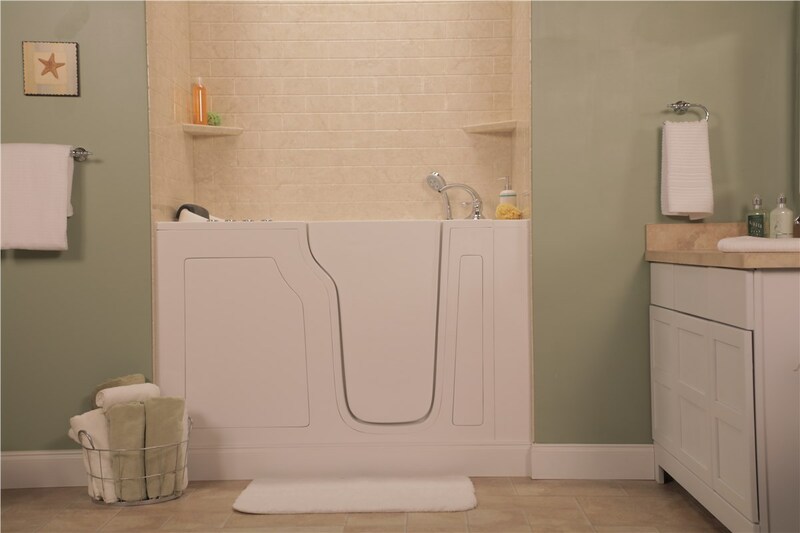 When you need accessible bathing solutions, call us. 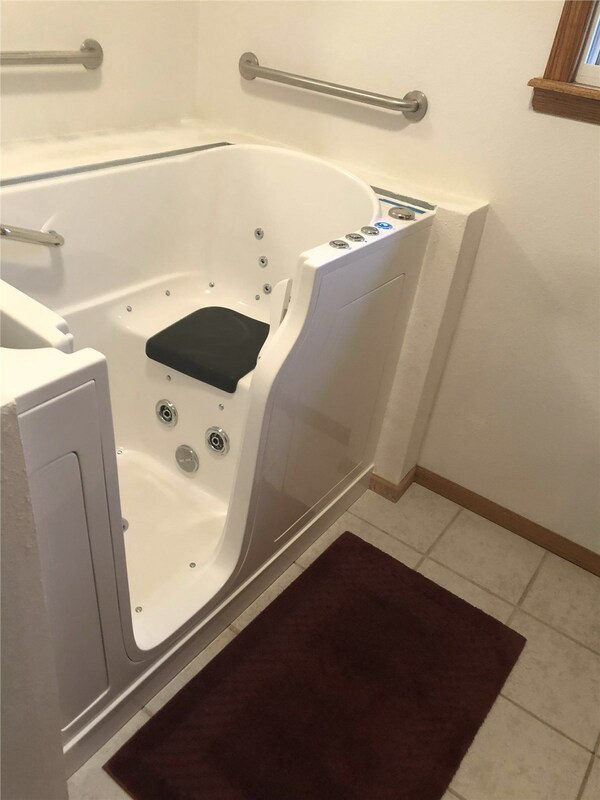 Get a Free Quote for the Accessible Solutions You Need! 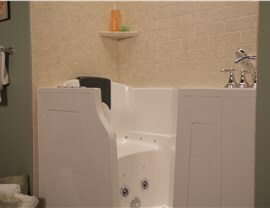 Contact us to learn more about our walk-in tubs and other Colorado bathroom remodeling services. 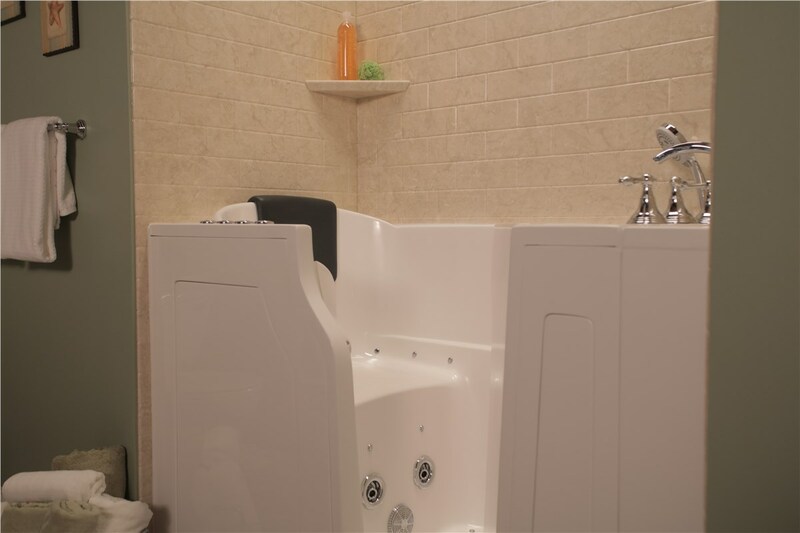 Give Bordner a call today, or fill out our online contact form to schedule your free, no-obligation estimate.